We have over 17 years industry experience. Get in touch to speak to one of our team about your project. 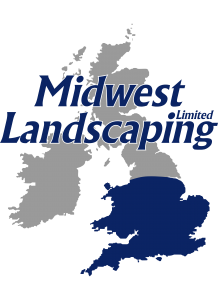 Landscaping services for the commercial sector. We offer a truly professional service with a personal approach. Our philosophy is simple: we deliver high quality schemes for commercial projects, delivered on budget and to agreed deadlines – without the worry of extra costs or nasty surprises. 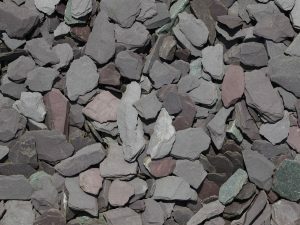 It’s this philosophy which has enabled the growth of our company and our positive reputation within the landscaping industry. With over 15 years experience in the industry, we aim to provide a truly professional service with a personal approach to all contracts. 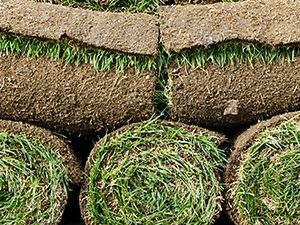 The core of our business, we have an experienced workforce who can produce excellent results within a wide range of soft landscaping activities including seeding, turfing and soil enhancement. 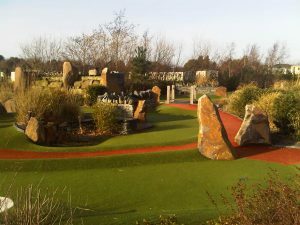 We offer a range of services under the banner of hard landscaping including ground preparation, water features and pathways. With over 50 contracts in operation, from a few hundred m² to 45 acres, we have the expertise and equipment to meet all of your requirements. We can construct a variety of fencing to suit individual needs. 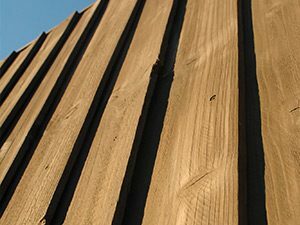 From timber close boards to metal palisade fencing, we have an experienced team who can work to your exact specification. 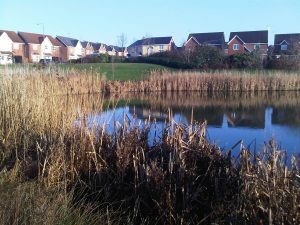 We cover all aspects of works for ecological reasons, including pond construction, aquatic planting and more. From our reputation built up in our core activities, we have been invited to complete a number of projects with a bespoke nature. 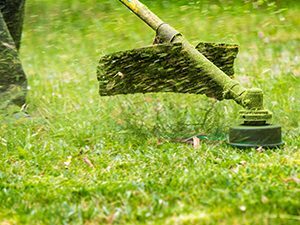 We are experienced in a wide range of landscaping services. We pride ourselves on delivering high quality schemes that are on budget and to agreed deadlines. As members of BALI and accredited to Constructionline, CHAS and SMAS, we are always striving to provide the highest quality scheme in a cost effective way. We’ve established a directly employed workforce which has enabled us to meet our objective of providing a truly professional service to the highest of standards. Interested in joining our team? View our vacancies on our Careers page.